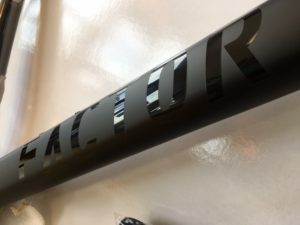 How To: BB30 Crankset on an Threaded Frame - Indigenous Wheel Co.
Just because something can be done, doesn’t mean it should be. That may be said about this most recent conversion. There isn’t necessarily a good a reason to take what has been a reliable setup for me for the last two years and change it out. However, I wanted to see if I could piece together a better setup, and have it look good. 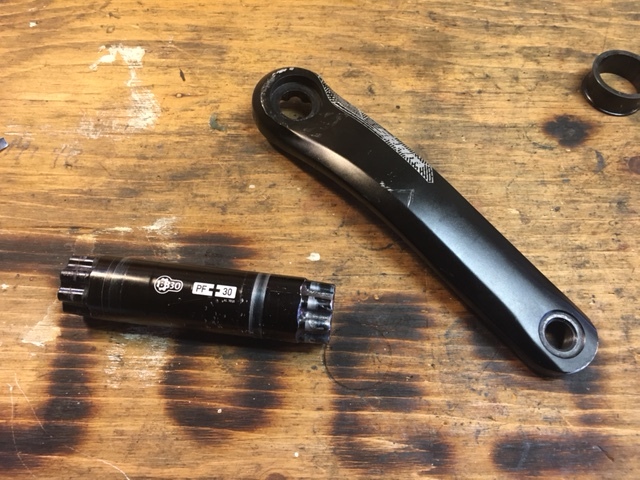 I bought a set of BB30 crank arms [a specific type of bottom bracket interface; a press-in style bearing] from an online bicycle swap meet. They were never used, and inexpensive. As only one of my frames is BB30 compatible, my options were slim, so the 333Fab cyclocross frame was going to get the trial upgrade. 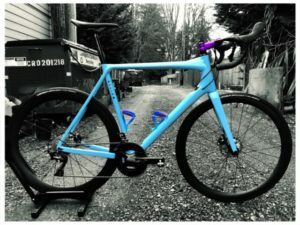 I always have thought a BMX-style front sprocket on a cyclocross frame was a great-looking concept, but I never wanted to go forward with a press-in style frame. They tend to be prone to creaking and need constant attention to keep quiet, a difficult task to accomplish on a weekly basis when racing season is in full swing. 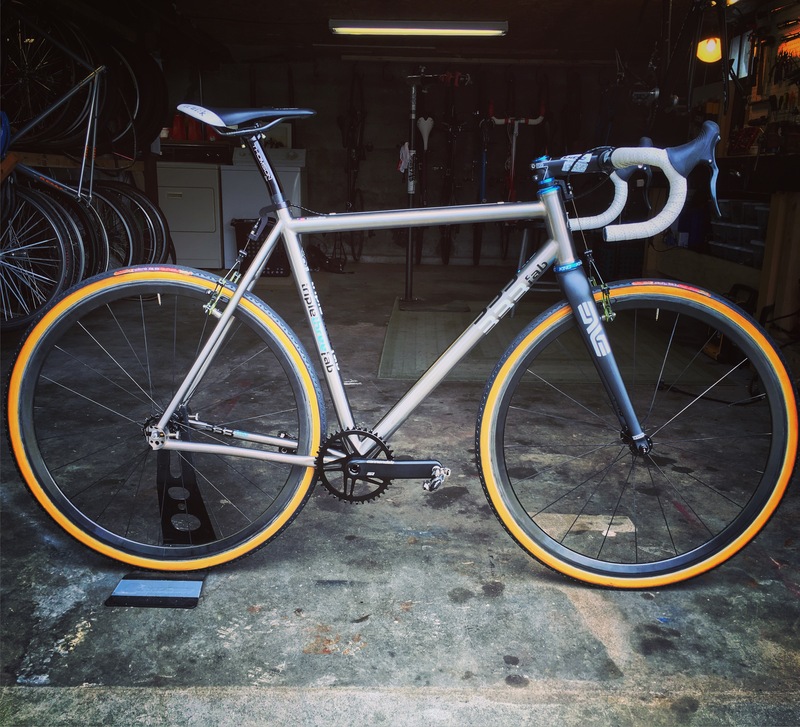 As I was looking at Wheels Manufacturing, a site that offers solutions and bearings for all things bicycle, I noticed that they offered a BB30 bottom bracket conversion for BSA [English] frames. This was all the motivation I needed to start the project. Dura-Ace 7803, 172.5mm, 130BCD Crankset- 540g. 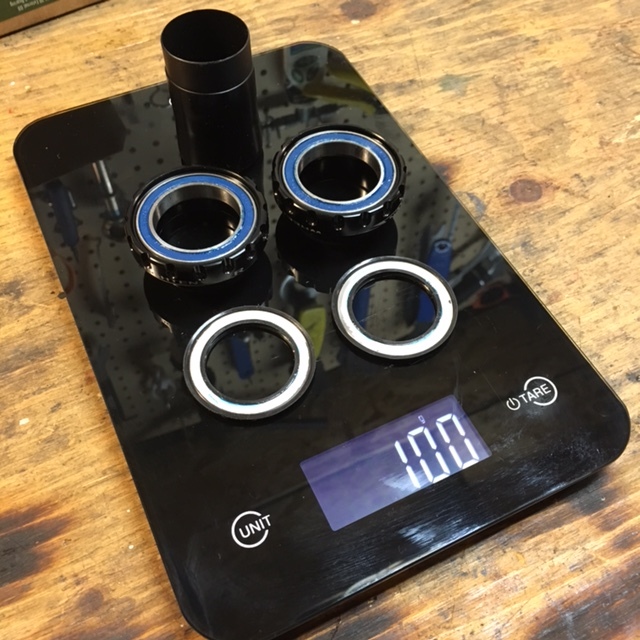 Chris King, BSA, 24mm Bottom Bracket- 107g. Race Face 42t Narrow/Wide Chainring- 69g. 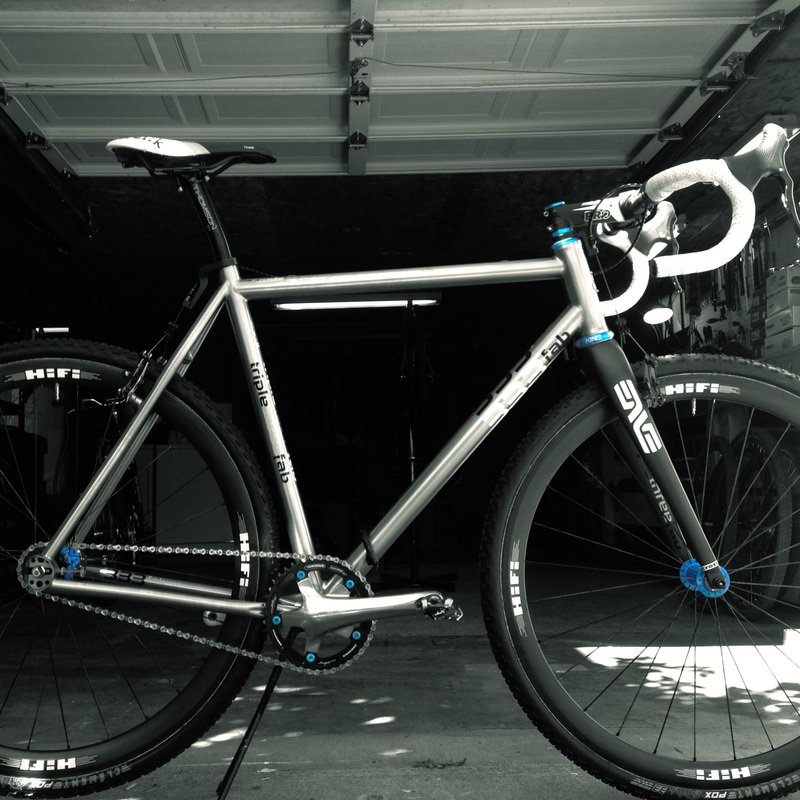 My 333Fab, titanium cross frame was designed as a bunny-hoping, fat tire-donning machine, and can accommodate tires up to 45c. Consequently, it needs an exceptional amount of clearance for a traditional road crank. 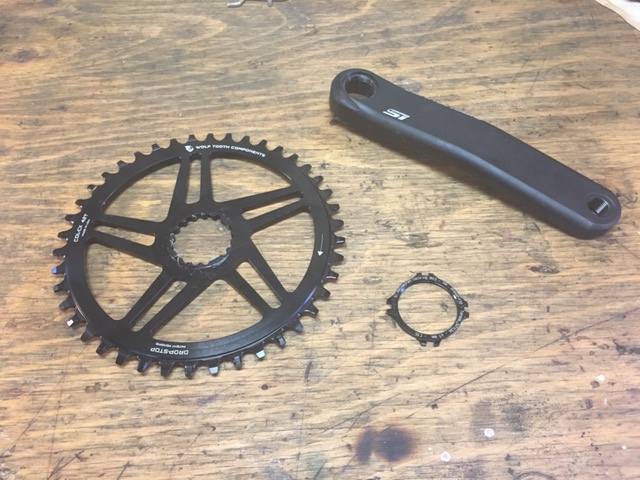 I have to run a Q-factor (a measurement of the overall width of the crank) of 151mm to have just the slightest bit of clearance of the stays, hence why my Dura-Ace FC-7800 series crank is actually from a triple chain ring setup [converted into a single ring (FC-7803)]. A BB30 interface offers a lot of versatility. You can run compact (50/34t), mid (52t/36t), standard (53/39t), or even mountain bike chain rings. 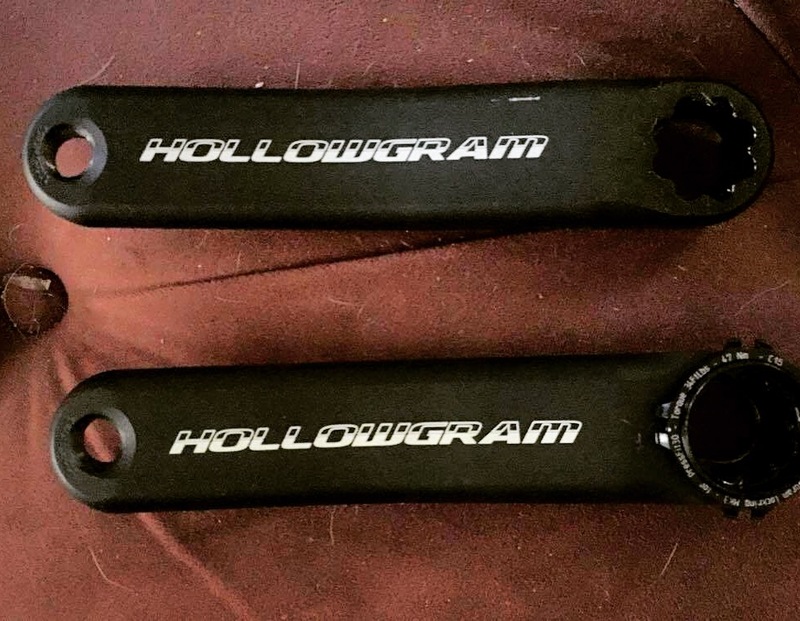 The cranks are compatible with any bike across the board by changing out two items: the spindle of the crank, and the chain ring carrier, otherwise known as the spider. 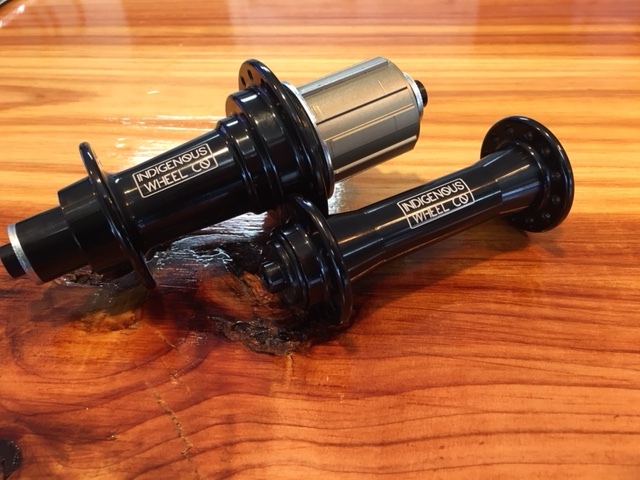 Cannondale offers multiple spindle lengths for any of those applications; however, some lengths are no longer offered. 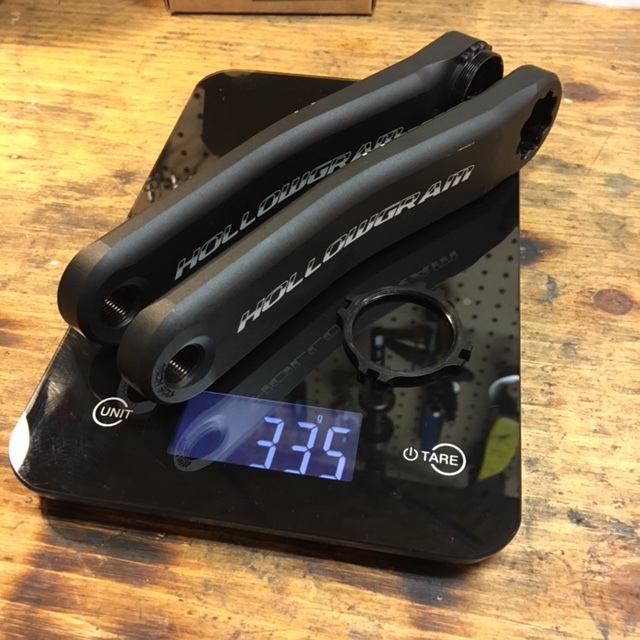 Road bikes utilize a 104mm or a 109mm spindle length (too narrow for this project), while a mountain bike uses a 131mm or a 137mm for clearance (too wide). 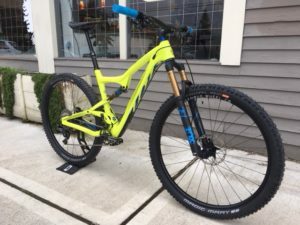 They did offer a 122mm spindle at one point (the one I need for this build) when 9-speed mountain bikes were relevant, but that was discontinued years ago and parts are now either too costly or impossible to find. There is a light at the end of this tunnel, though! 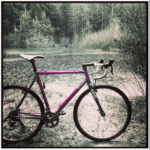 BB30 is an established standard that Sram, Rotor, Cannondale, Specialized, and other companies have utilized in the past. To get the correct spindle width, I robbed the spindle from an OEM Sram mountain double crankset. After getting all the correct parts, the conversion went smoothly from that point on. I used the direct mount Wolftooth chain ring for Si Cranksets for two reasons. It offers a great chain line, and is the only readily source-able aftermarket chainring available. Wolftooth Si CX 42t Chainring- 117g. Wheels Mfg. BB30/BSA BB.- 100g. 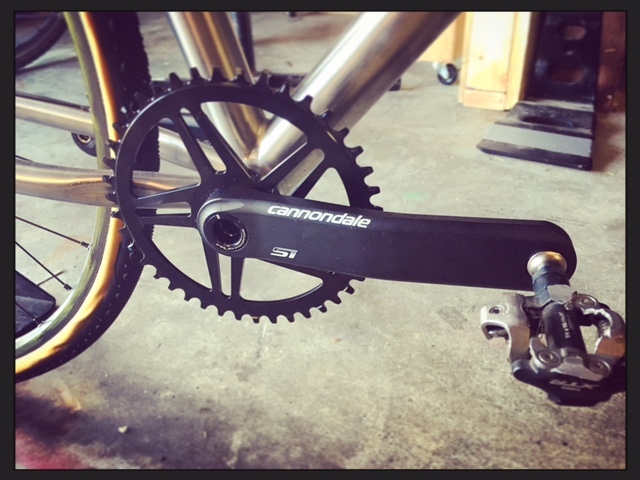 This configuration makes for a weight savings of 70g from the previous setup to the integrated chain ring setup. It may or may not be worth it, but it looks great, and it can be done. Send an email to indigenouswheelco@gmail.com and I can help you with the details.